In a week the number of Mormon players in the minors post-season games has fallen from 9 to 3, as their teams have been eliminated in their playoffs. 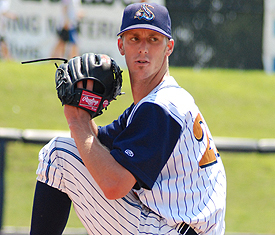 The best among them last week was Clayton Mortensen of the Omaha Stome Chasers (Pacific Coast League — AAA), who gave up just 1 unearned run in a single 5 inning relief appearance and ended up with a loss. 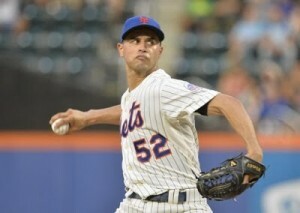 Mortensen was otherwise strong, striking out 8 without a single walk and giving up just 1 hit. He ended up with a strikingly low 0.20 WHIP for the week. Somewhat surprisingly the other two Mormon players remaining in post-season play, Tyler Pill and Bryan Harper, are also pitchers. Pill’s first of two starts was a disaster, but he escaped without a loss, and managed to get a win his second start. Harper pitched just 1.1 innings of relief, but shut out his opponents. With the end of the minor league season this past week, it seems like some players let up and stopped playing as hard while others somehow excel. 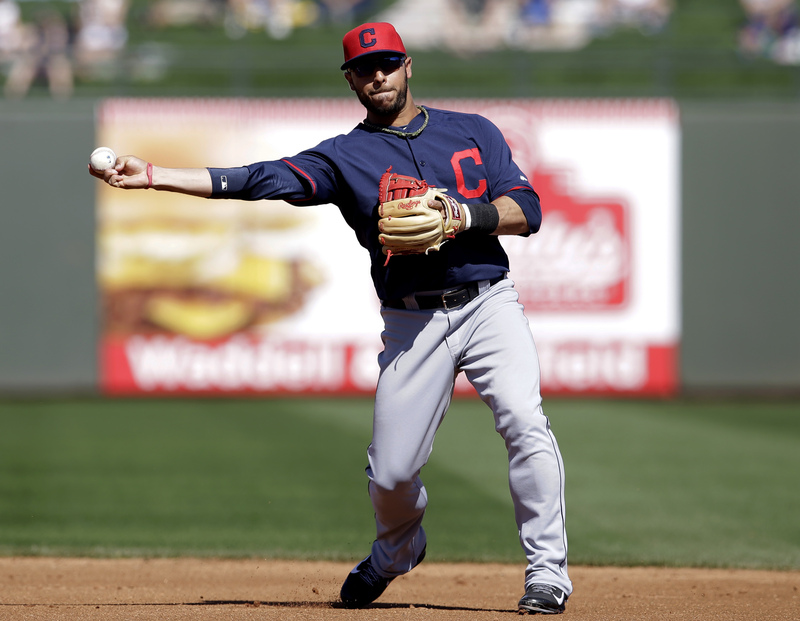 In the latter group this year is Elliot Johnson of the Columbus Clippers of the International League (AAA). Johson was 8 for 15 last week (.533) with a home run, 5 walks, 3 runs scored and 6 rbis. 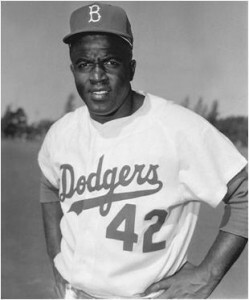 Johnson improved his minors record for the season to a .236 average over 314 at bats. 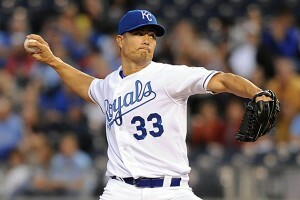 A bit behind Johnson last week was Brett Pill, who plays for the Kia Tigers of the Korean League. Pill was 10 for 22 last week (.455) with a home run (his 17th), 4 runs scored and 5 rbis. Pill’s season average is up to .317. Adam Law also improved last week, hitting 7 for 22 (.318), helping him finish with a .273 average. 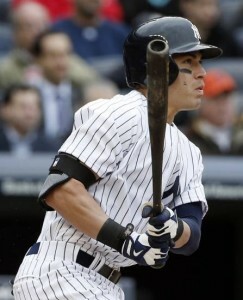 Yes, Jacoby Ellsbury is good. Even in the “off year” he has had this season, Ellsbury has been well above the average major league player. But this past week his performance was stunning — moving him substantially closer to his career average. Last week Ellsbury was 12 for 23 (.522) with 4 home runs (bringing his season total to 14), 2 stolen bases, 6 runs scored and a stunning 9 rbis. And he only struck out once last week. Ellsbury may finish the season very hot, and with the Yankees just 3 games out of the wild card, that could make a big difference. Also strong last week was the Nationals’ Bryce Harper, who was 6 for 20 (.300), built mainly on three home runs. Harper’s average for the year is now up to .268 and he has finally reached double digits in home runs. 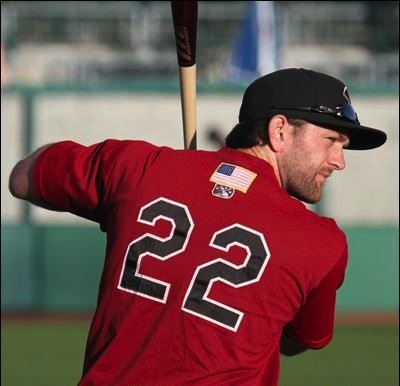 Jeff Gelalich improved his record for the season, and his performance with the California League (A+) Bakersfield Blaze last week, with a 5 for 17 performance (.294) that included 2 rbis, 3 runs scored, 3 walks and 3 stolen bases. 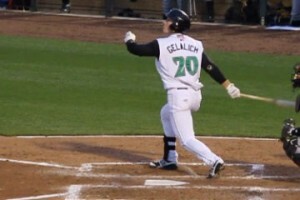 He has now spent half of this year with the Blaze, up from the Dayton Dragons (Midwest League – A), and the A+ part of the year has clearly been better; Gelalich has hit .259 for the Blaze, and given them 8 of his 10 home runs for the year. While the first All Church Softball Tournament was apparently held in 1938, competition among LDS wards started earlier than that. 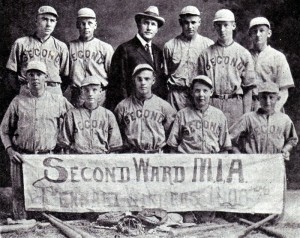 Wards, such as the Brigham City 2nd Ward pictured here, often had baseball teams (and softball teams later, as that sport developed) that played in stake and local leagues. But competitions involving LDS wards competing with other LDS wards took a while to develop. 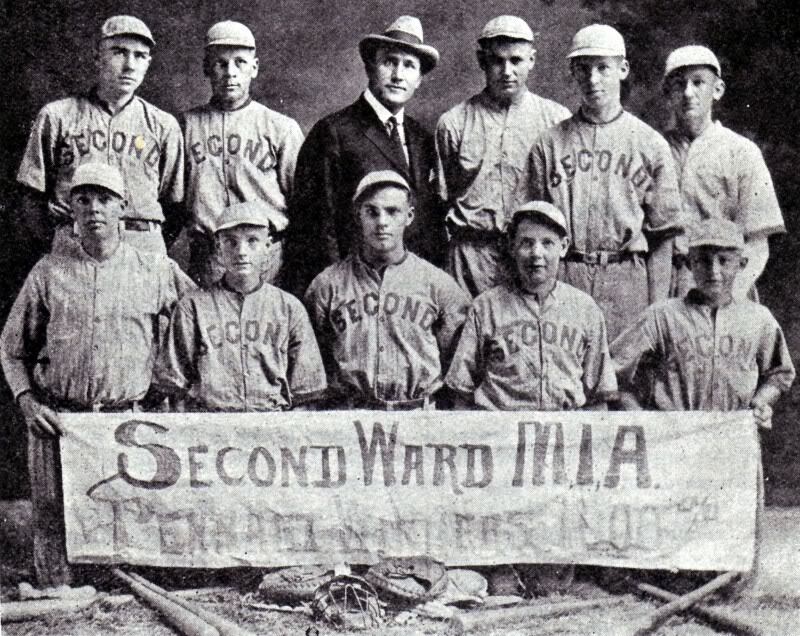 It wasn’t until after the Amateur Softball Associaltion standardized the rules for softball in 1933 that softball became widespread among LDS wards, and competition across stake boundaries became institutionalized. Financial advisors often disclaim their proposals with the statement “past performance is not a guarantee of future returns.” That’s true in baseball also. But while we hear and understand that disclaimer, we don’t exactly believe it—we expect baseball players to perform the way they have in the past. By this past week’s numbers, the Sacramento River Cats’ Shane Peterson looks like he will be a star in the majors. He was 10 for 22 (.455) with 2 home runs, 4 rbis and 7 runs scored. And those numbers just topped off a great season so far; Peterson’s average for the season is .316 and he leads the PCL with 95 runs scored and 156 hits and is second in RBIs (82) and 4th in walks (59). While those numbers will no doubt drop off when he reaches the majors, we all believe that he will do well. But, “past performance is not a guarantee of future returns.” We’ll see. The Washington National’s Bryce Harper found a groove last week, hitting 2 home runs and earning 7 rbis in 21 at bats. After an injury-diminished and less-productive season than might be expected from Harper, last week had to be very welcome; his 2 home runs last week are a third of his total for the year so far and his 7 rbis raised his season total to 23. No doubt Harper hopes that he is back to his expected form. Politics is said to make strange bedfellows. While that is certainly true in a sense, I’m not sure what the following excerpt from the LDS Church’s Improvement Era of 1949 is exactly. Its not politics, but it certainly is somewhat strange. Often today our perception of Mormonism before 1978 is that African-Americans were ignored or dismissed because of the priesthood ban and the minuscule representation of African-Americans in Utah. However, when the Improvement Era wanted to make a point, they apparently weren’t above using Jackie Robinson’s fame to help. And in this case, Robinson had said what the LDS Church wanted to hear.